If you’re ready for a weekend getaway or a convenient place to stay while doing business in the Dallas Fort-Worth area, Duncanville has a place for you to stay and enjoy the best of Texas. 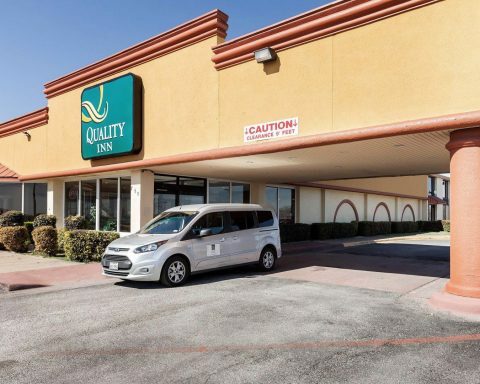 Conveniently located just minutes from downtown Dallas, this Duncanville, Texas hotel offers several contemporary amenities and thoughtful services near the Dallas Zoo and Six Flags Over Texas. 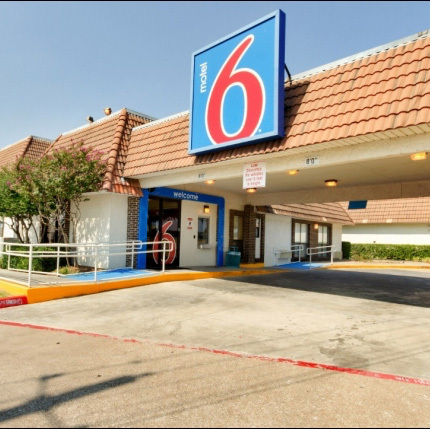 Located 9 miles from Dallas Zoo, this hotel features a restaurant and outdoor pool. 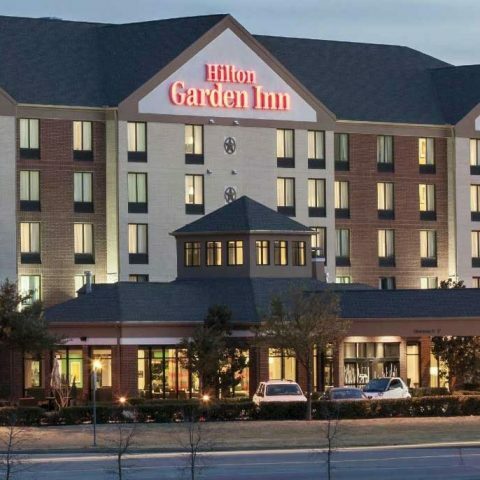 Guest rooms at Hilton Garden Inn Dallas/Duncanville offer 32-inch flat-screen TVs with HBO and video games. 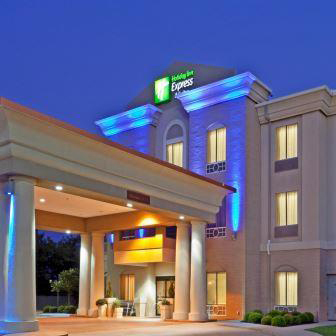 Located just off I-20 and 2 miles from downtown Duncanville, this Holiday Inn Express features a spacious outdoor pool. Free Wi-Fi is available throughout the hotel. Located off Interstate 20, this Duncanville motel is 15 miles southwest of Central Dallas and then Smirnoff Music Center. It features an outdoor pool and rooms with cable TV. 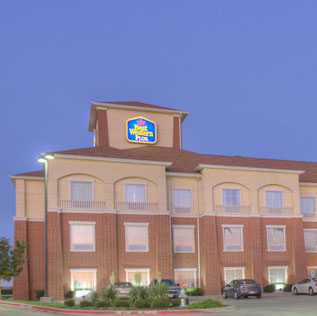 The non-smoking Quality Inn® hotel in Duncanville, TX near the Dallas Zoo gives you real value for your hard-earned money. 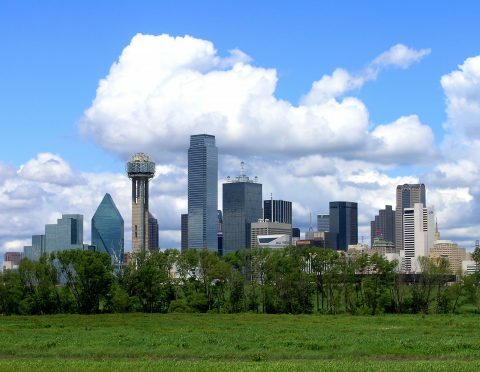 Our convenient location off Interstate 20 is just 15 minutes away from Downtown Dallas.